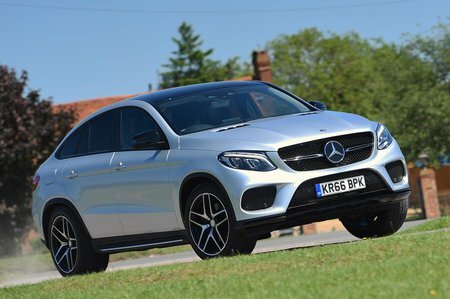 Mercedes-Benz GLE Coupe Running Costs, MPG, Economy, Reliability, Safety | What Car? If you’ve decided you’re buying the AMG 43 or AMG 63 model, then high running costs clearly aren’t your main concern. Both have powerful engines and will cost a huge amount to fuel, tax, insure and service. But that’s the price of their sledgehammer performance. Most people will go for the 350 d diesel, which would be our pick if you’re buying privately, or you’re lucky enough to have one as a company car. It emits far less CO2 and uses much less fuel. However, compared with the equivalently powered BMW X6 (the xDrive30d) the diesel GLE Coupé looks thirsty and emits around 30g/km more CO2 - that’ll save you money in road tax in the first year, and even more in terms of company car tax costs. Entry-level AMG Line trim makes the most sense. Air suspension, climate control, front and rear parking sensors and reversing camera, LED headlights, a powered tailgate, sat-nav, bluetooth, DAB radio, heated leather seats and keyless entry as standard. There’s no need to spend more. Designo Line adds a self-park function with 360-degree camera, soft-close doors, a sunroof, more electronic adjustment to the seats and steering wheel, keyless start, cooling and massaging front seats, heated rear seats and an upgraded sound system. However, we’d save your money given AMG line is so well equipped and a fair bit cheaper to buy. The AMG 43 and 63 models act as standalone trims, but both get bigger alloy wheels and whole host of aggressive AMG styling both inside and out. As you’d expect in a car costing this much, the GLE Coupé’s standard safety equipment is impressive. Seven airbags, a tyre pressure monitoring system and automatic city braking technology are included, while blind spot, lane keeping assist and cross traffic assist can be added as an option. 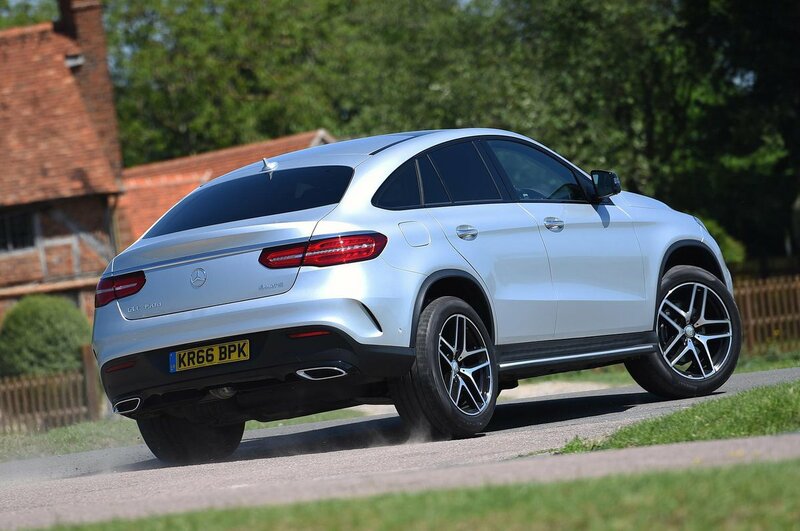 The GLE Coupé hasn’t been tested by Euro NCAP. 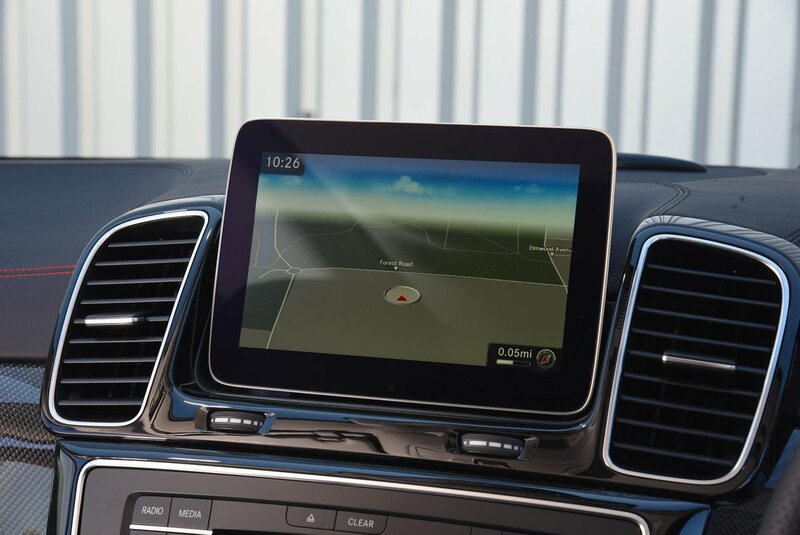 On the security front, an alarm and immobiliser are standard, and security firm Thatcham rated the car as excellent as resisting being driven away, and good at resisting a break-in. Every Mercedes car comes with a three-year, unlimited mileage warranty and the firm offers the chance to pay for up to three years of servicing in either monthly instalments or in one lump sum on the day of purchase.